Animal rescue organizations are wonderful. Stiggy’s Dogs sticks out because they not only help veterans suffering from PTSD & TBI – they get their dogs from shelters. They’re truly rescuing one to rescue another. Please consider sharing their story; with support they can rescue even more. Stiggy’s Dogs matches military veterans recovering from Post Traumatic Stress Disorder (“PTSD”) or Traumatic Brain Injury (“TBI”) with rescue dogs trained as psychiatric service dogs. They’re a non profit organization based in south east Michigan. Stiggy’s Dogs all pass the Canine Good Citizen Certification test, the Service Dog Public Access Test, and the Stiggy’s Dogs Team Evaluation and are then paired with their handler for further training. Since each of the veterans has unique needs the dogs are trained individually to meet their handlers specific needs. Stiggy’s Dogs was founded by Jennifer Petre in memory of her nephew Benjamin Phillip (“Doc Stiggy”) Castiglione. 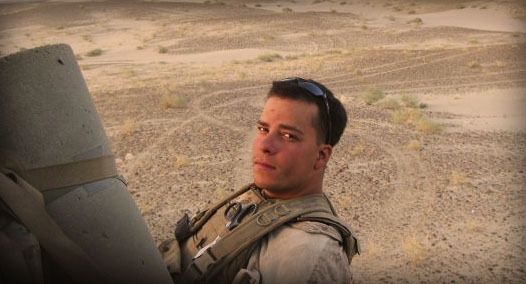 He gave his life while serving in Afghanistan on September 3, 2009. He is remembered for his caring nature and his love for family and dogs. 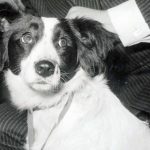 All of Stiggy’s Dogs are rescued. They come from local animal shelters, rescue organizations, and humane societies. They believe many mixed breed and rescue dogs can make wonderful service dogs and provide a beneficial relationship to veterans living with PSTD or TBI. 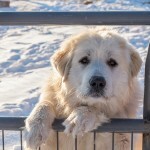 Instead of focusing on a specific breed they rescue dogs based on temperament. There’s an estimated 5 million dogs sitting in shelters across America, many of which can make excellent service dogs for veterans. By uniting the two they are rescuing one to rescue another. Psychiatric service dogs are considered service dogs under the Americans with Disability Act, they are allowed entry into most public places with their handlers. Psychiatric service dogs are an alternative form of treatment to be used in conjunction with other treatments. They do not cure PTSD or TBI but they they make life easier for those living with the symptoms. An estimated 1 in 8 soldiers returning from Afghanistan or Iraq will suffer some symptoms of PTSD and those returning with TBI have their own unique needs. Studies have shown that 82% of veterans with PTSD paired with a service dog show a decrease in symptoms. Stiggy’s Dogs provides Psychiatric Service Dogs to all Military Veterans who suffer from Combat-Related PTSD and TBI. Applicant must have a diagnosis of Combat-Related Post-Traumatic Stress Disorder (PTSD) and/or Combat-Related Traumatic Brian Injury (TBI). Once a veteran is approved the service dog is provided for free. All of their dogs come trained and certified. Stiggy’s Dogs supplies the crate, bedding, specific toys, leash, collars, dog tags, and Service Dog Vest. All dogs are spayed/neutered, all up to date on immunizations and heart worm medication. If you are a veteran who already owns a dog Stiggy’s offers a train your own dog program. Keep in mind 30% of all dogs that enter the service dog training program will not be able to complete it due to behavioral, temperament, reactivity, or working ethic issues. 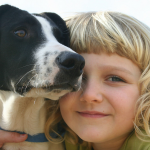 If you do not already own a dog Stiggy’s provides a Companion Dog Program that will pair you with a dog trainer to assist in picking out a good candidate from a local shelter or rescue. Training takes about 2 to 6 months to complete, half of which is done with the veteran. The dogs are individually trained based on their handlers needs. Examples of tasks trained are: medication reminders, waking up handler when the alarm clock goes off, carrying medications, divert through crowds, wake up handler from night terrors, and provide tactile stimulation during intense moments of stress. As of right now Stiggy’s only serves counties in south east Michigan. Stiggy’s Dogs offers their services to local Michigan veterans living in Oakland, Allegan, and Livingston County. 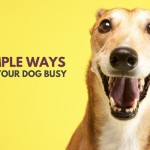 Stiggy’s Dogs offers a few different ways to help. From direct monetary contributions to dog and veteran sponsorships. You can apply for a business partnership or check out their ongoing volunteer opportunities. The Department of Veterans Affairs is currently conducting a clinical study on the usefulness of service dogs for veterans suffering from PTSD. They do not currently provide service dogs for veterans due to the lack of clinical proof of their usefulness. The average cost of training a service dog ranges from $30,000 to $40,000. Many veterans who would like to receive a service dog take up fundraising as a way to help get them paired with a service dog of their own. Because Stiggy’s gets their dogs from local shelters and rescue organizations you’re not only helping support veterans but also providing a home for animals in need. Stiggy’s Dogs provides service animals free of charge to veterans so please consider sharing their story and help by rescuing one to rescue another. What a great program. Going to share this. Thank you, it’s really inspiring that there are so many people out there doing wonderful things for both people and animals in need. 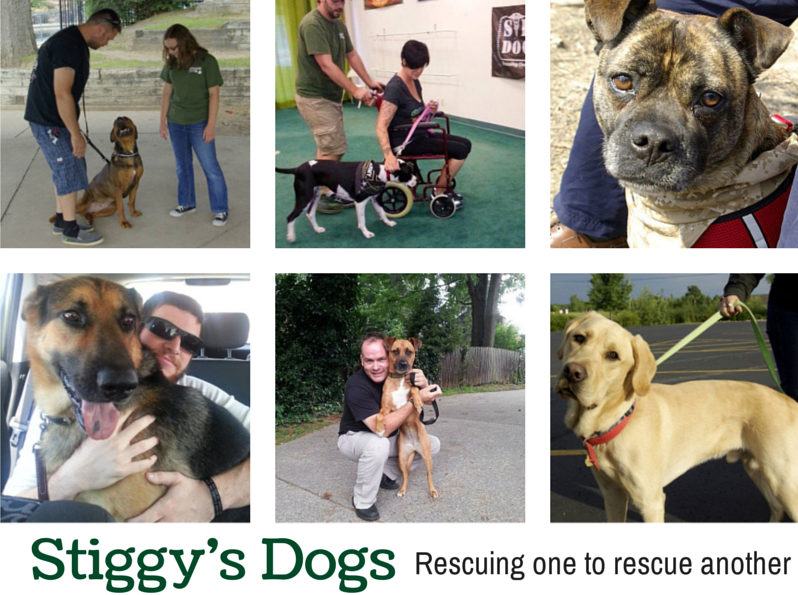 I love Stiggy’s because they’re truly helping veterans and shelter dogs at the same time. Fantastic program! I have read a lot about all the good dogs do for PTSD and it is wonderful to provide trained dogs, especially one’s in need of a forever home, for free. I wish there were programs like this in every state! I wish there were more programs like this, too. It’s frustrating that so many people are living with PTSD and service dogs are considered an alternative therapy therefore they don’t get the much needed assistance they need to obtain them. Stiggy’s holds a special place in my heart as well because they get their dogs from shelters. wonderful wonderful wonderful! Thank you so much for sharing this. Doesn’t it just make it so much better when they use rescue dogs? I love that they give them a chance and see their potential. A win-win program that makes such perfect sense, thank you for reporting on it. It’s beautiful. And heightens the awareness that rescue dogs are not throw-away animals. And neither are veterans who need a little help. I love it so much that they’re able to help veterans and rescued dogs at the same time, it really is a win win.